Features: Two-wall hard white cyc, exposed brick walls, drape options, heated/secured adjacent drive-in dock, catwalk, 198 rigging points (975 lbs per), and 20’ x 40’ overhead soft box with light bar by request. 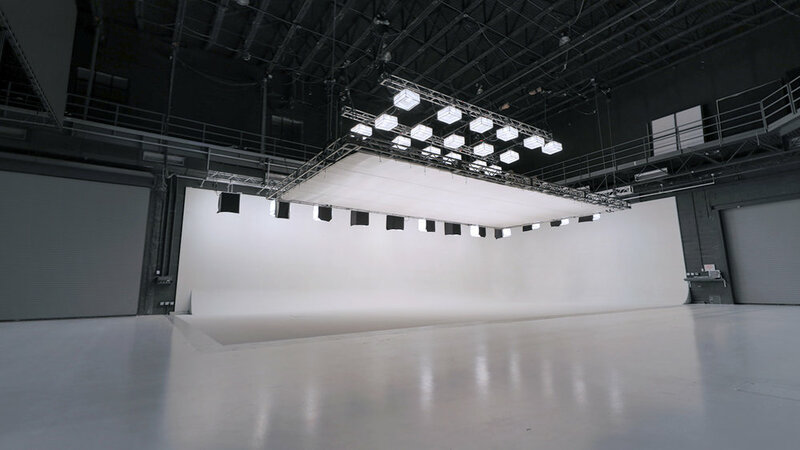 Features: Two-wall hard white cyc, track draping, cyc lights, fixed lighting grid. Features: Two-wall hard green cyc, track draping, LED cyc lights, fixed lighting grid. Features: Fixed lighting grid, dimmers, Viking stove, Sub Zero refrigerator, cherry wood cabinetry, black granite counter-tops, East and South windows, exposed brick, hardwood floors, (2) 40” Samsung LCD mounted monitors. 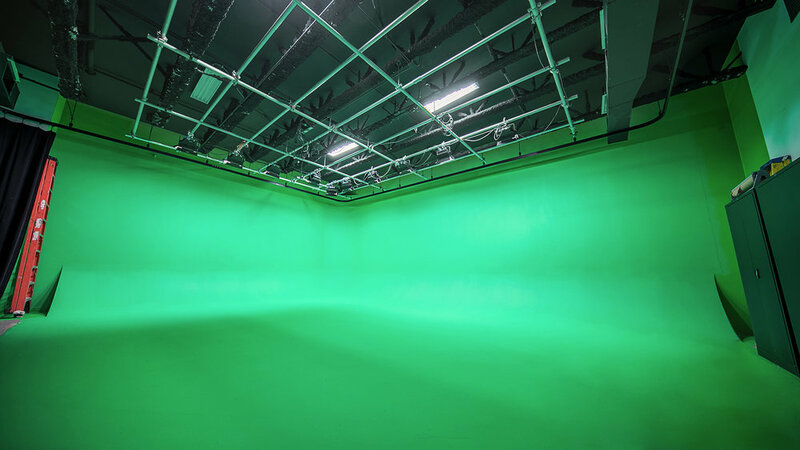 We have multiple spaces to meet your production needs. Professional prep kitchen for food and product productions. Located in-studio for direct access to stylists, art department and set. We have an extensive inventory of in-house grip and lighting gear. © Ops 3 LLC. All rights reserved.